Do you have family portraits coming up? 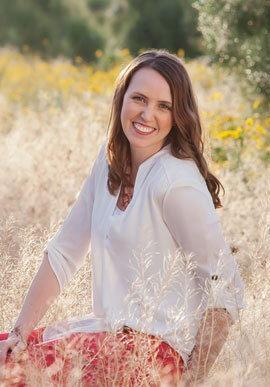 How you dress is an integral part of the success of your photo shoot! 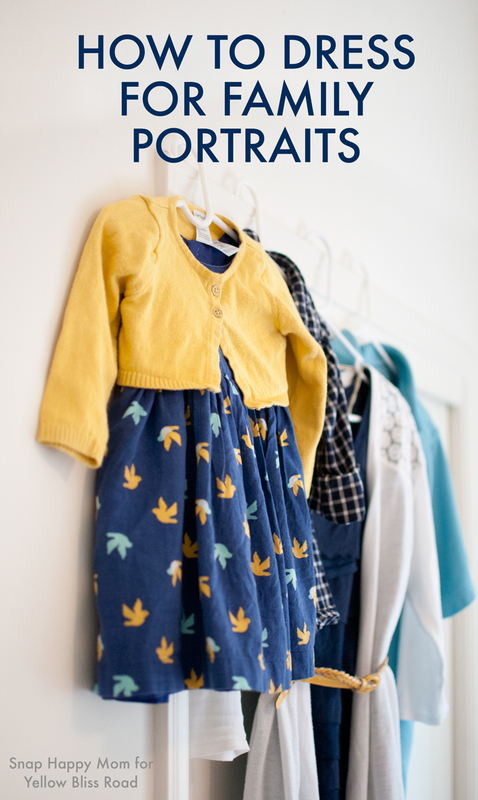 I’m guest posting today at Yellow Bliss Road about how to choose what your family wears for picture day. The colors, clothing, accessories, and shoes all matter… but you don’t have to feel overwhelmed! And you certainly don’t have to go buy a new wardrobe for anyone. 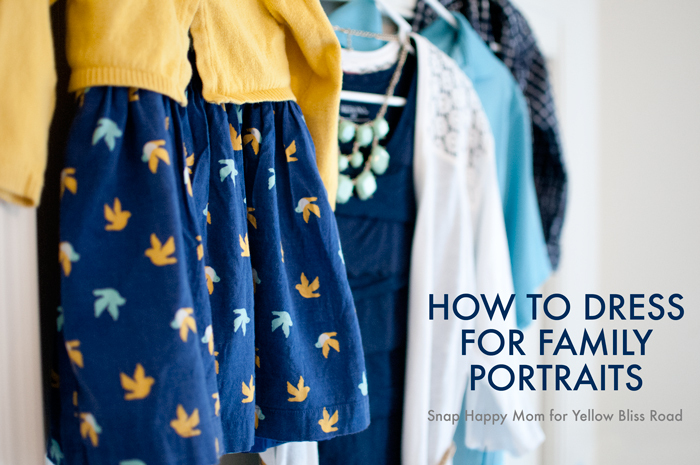 Click here to read How To Dress For Family Portraits!